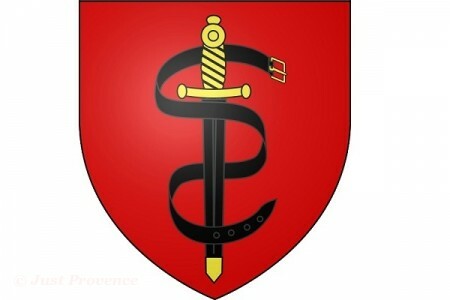 * Avignon, with the TGV train station and small airport is 53kms away. 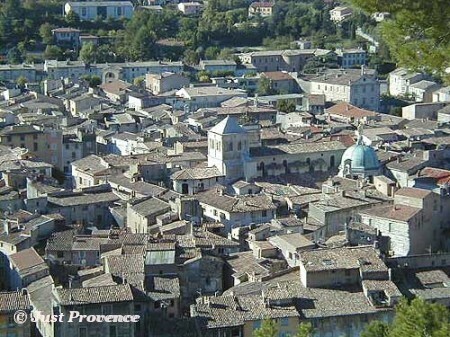 * Aix-en-Provence is a delightful 60km drive over the Col du Lourmarin. 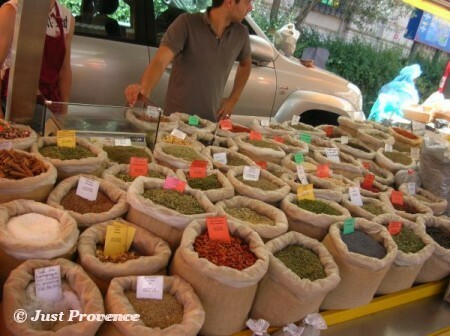 * L'Isle sur la Sorgue with its waterways and antique markets, is 32kms down the valley road. * Marseille airport is 90kms and an easy autoroute drive. Apt is the largest town in the UNESCO recognized Luberon Natural Park whichencompasses three mountain ranges in the middle of Provence. Alone it represents 30% of the fauna and flora in France. It is famous for it's picturesque perched "hill villages" such as Bonnieux, Gordes, Menerbes, Roussillon and Lacoste. Staying in a Just Provence luxury rental in Luberon not only means benefitting from the wonderful views and natural sights the region offers. But also the historically rich villages and towns nestled in the surrounding hills. 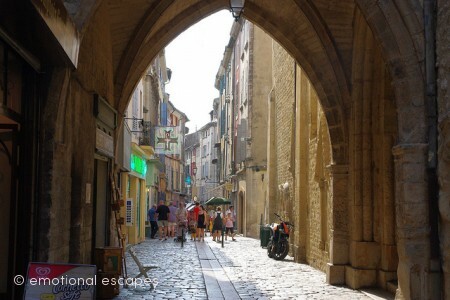 Don't forget to visit Oppède-le-Vieux, a medieval village preserved in superb condition. Or Bonnieux, a small village perched in a sea of cedar trees, that's not only a great place to visit and take in the view, but also offers a wide range of boutiques and restaurants for all tastes. The magnetism of the Saturday morning market in Apt, for tourists and locals alike, is extraordinary and warranted. The market is all that French markets are known for ... sights, sounds and aromas, colour, crowds, fine produce and friendly faces. Being an important city of Provence since Antiquity, Apt boasts many interesting architectural features. For example, the 18th century Bouquerie tower and the 16th century Tour de l'Horloge who both have lovely campaniles. Apt is home to several interesting museums that are not to be missed should you decide to stay in one of Just Provence's luxury rentals in the area. The Museum of History and Archeology displays the history of Apt and the ‘Country of Apt’ from its creation to mordern day. This museum was built on the vestiges of a Gallo-Roman theatre.The ‘Museum of the Industrial Adventure’ (Musée de l’Aventure Industrielle) recounts the economical history of the Pays d'Apt. The ‘House of the Park of Luberon’ and its Museum of Paleontology is also worth visiting. Apt has many different events on offer that create a lively atmosphere. Amongst others the Jazz Festival held in the summer, the ‘music and humour festival’ called Les Tréteaux de Nuit in July, and numerous exhibitions of contemporary art. 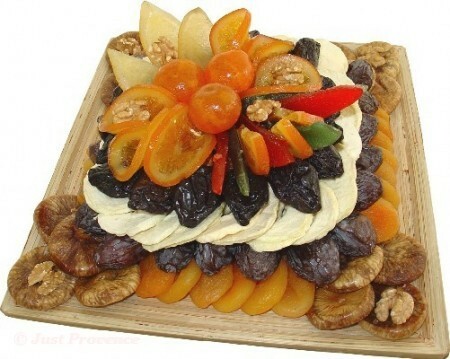 Apt is not only the capital of the Luberon, but also of candied fruits (fruit-confits), famously supplying the papal court in Avignon in the 14th century.